Explore the wonders of the Bay Area ecosystem and join the movement to protect this special place we call home. As a member, you help advance our mission to enable conversations on climate resilience and ocean conservation globally, while inspiring actionable change locally by protection and preservation of the San Francisco Bay and its ecosystems, from Sierra to the Sea™. Invitations to discounted exclusive events, tours, lectures and more. In addition to the above benefits, members will receive discounted admission to over 100 AZA aquariums, zoos, and museums. Community Memberships are available for nonprofit organizations. * Community Memberships are listed under the name of the community group. To learn more about Community Memberships and pricing options, please contact the Membership Team. 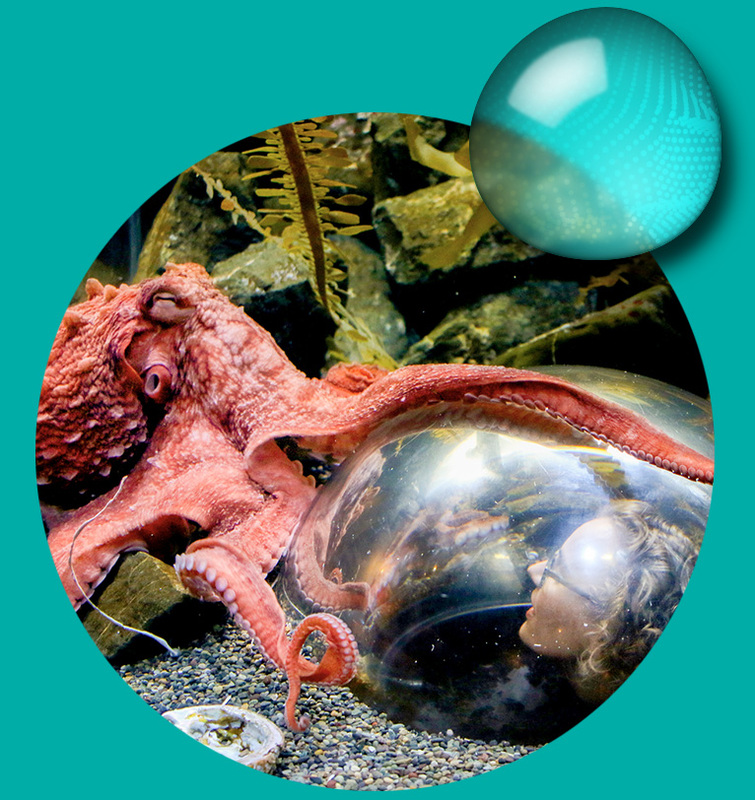 Email us at membership@bayecotarium.org or by phone at 415.262.4730. *To ensure the best possible experience during your visit to the Aquarium, we request our Community Members provide 48 hours advance notice when a group of 6 or more plans to visit. Our Corporate Members enjoy unique opportunities to support and get involved with our mission and learn about the Bay ecosystem.  Corporate Member Benefits include participation in Corporate Volunteer Projects, admission tickets to Aquarium of the Bay and Free Admission Days for employees, private event rentals, and more. For information on Corporate Memberships, please contact our Membership Team. 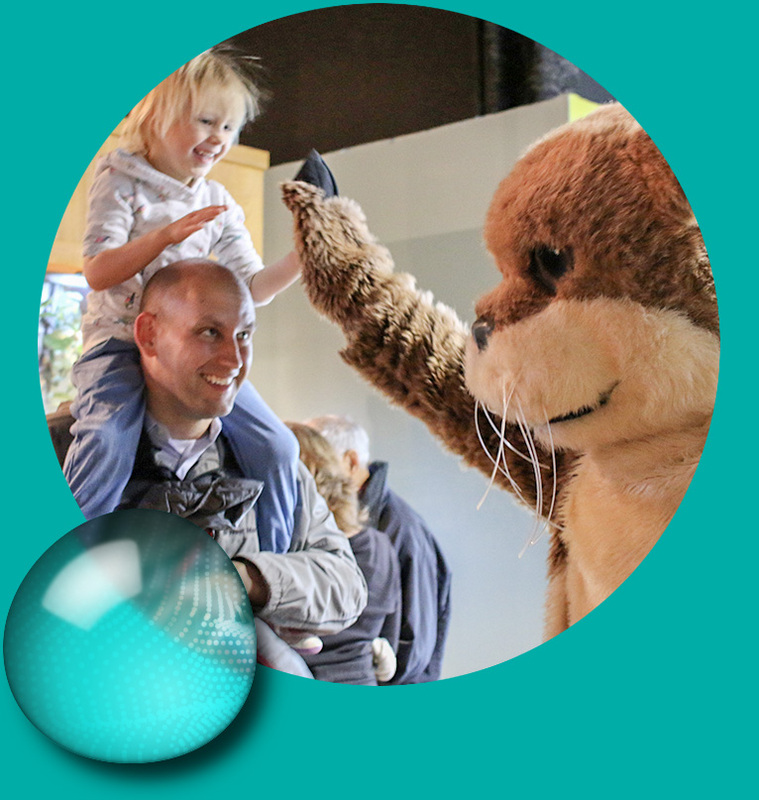 Email us at membership@bayecotarium.org or reach us by phone at 415.262.4730. Enter recipient name, address, email, and purchaser name, address, email during purchase. Renew you membership online today! Have your membership ID ready. With an additional donation, we can continue our impact bringing unique environmental education programs to more children across the Bay Area. As a 501(c)3 nonprofit, our work is made possible through your generous support. Your contribution is tax-deductible to the full extent allowed by law. Our Federal Tax ID number is 90-0401015.